Can I Cook Baked Beans in a Slow-Cooker Using Dried Uncooked Beans? What Is the Difference Between Salt Grinders and Salt Mills? 3 What Is Hawaiian Salt? 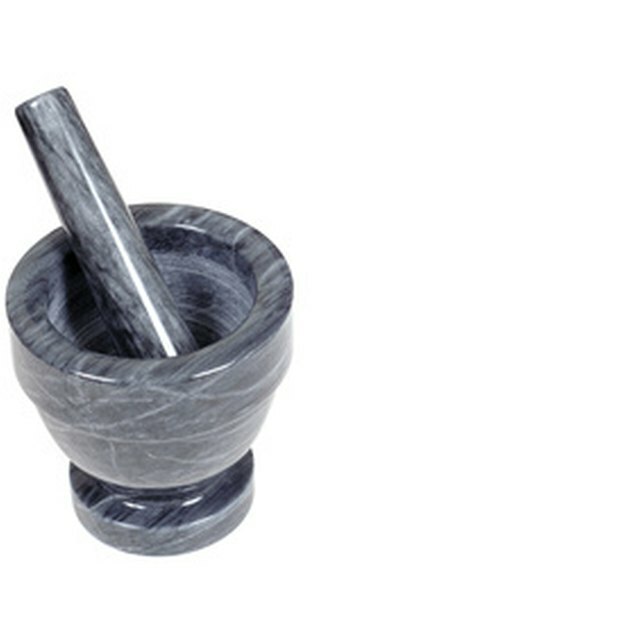 Several spices, such as cardamom or cumin, come whole and require grinding or milling before use. Pepper often comes in a mill or grinder to increase the fresh taste of the pepper. Salt mills work by crushing the salt through one of several crushing chambers. The result is a finely crushed salt, with the size depending on the setting determined by the user. Salt grinders, while similar to mills, finely grind the salt by running it through one grinding mechanism. Salt can easily corrode metal, so many salt grinders and mills are made of plastic. However, these do not hold up over long use. Higher quality models use ceramic or a corrosion-free metal. Salt mills are best if you want more control over the chopping process; they use more sophisticated mechanisms and produce higher quality results. Grinders, however, still achieve a finely ground salt, and these are useful for most household needs. What Are the Benefits of Raw Sauerkraut?